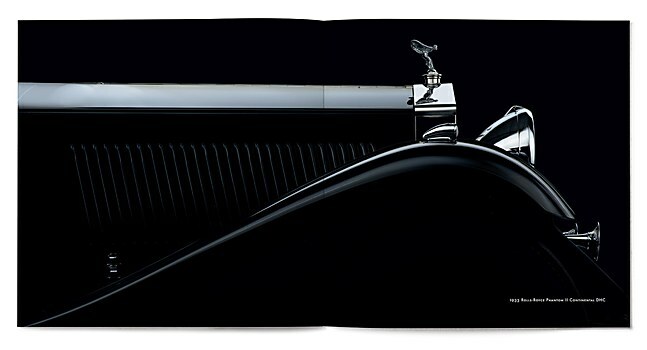 In Bill Pack’s automotive photography book, detailed binding and vibrant spreads capture the essence of vintage classic cars. 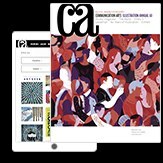 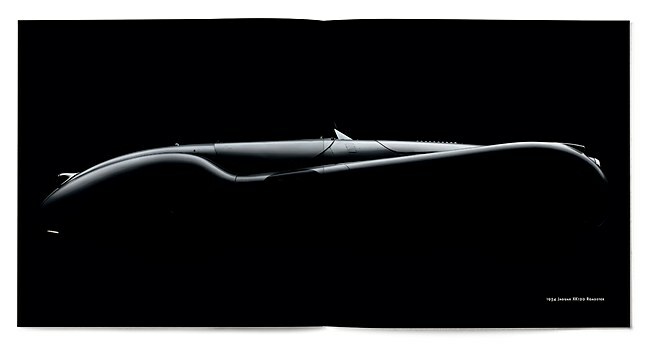 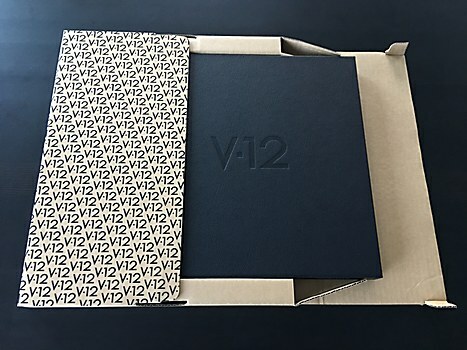 Background: We were asked to help curate and assemble V-12 Automotive Art Vol. 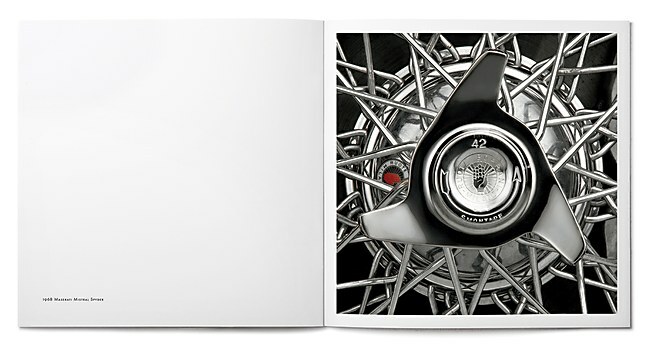 1, an inaugural coffee table book consisting of Bill Pack’s automotive photography. 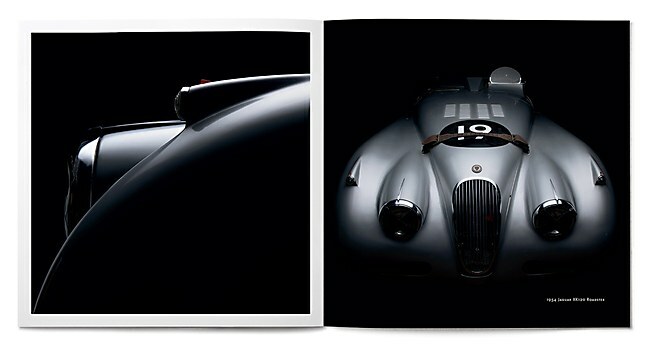 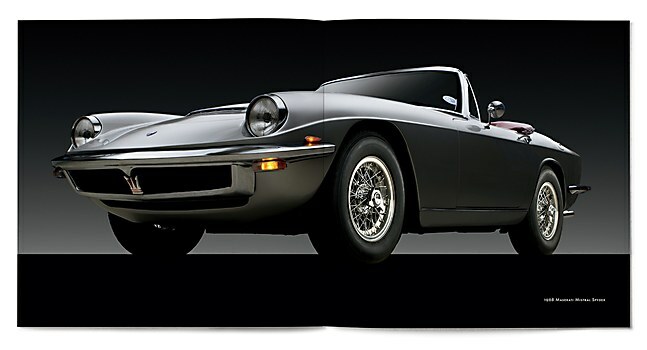 The book is intended for car enthusiasts and lovers of photography as an art form. 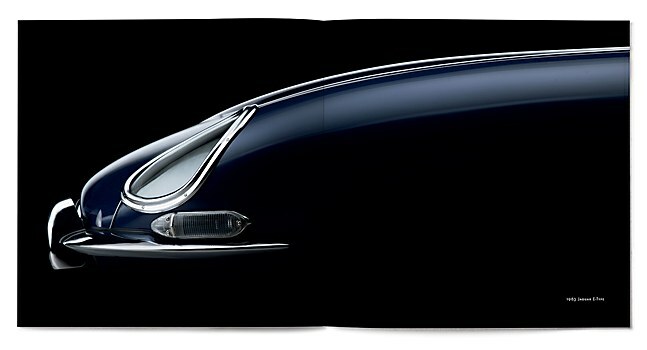 Reasoning: We wanted to use a large book format to showcase the dramatic images and would lay flat to ensure a great reader experience. 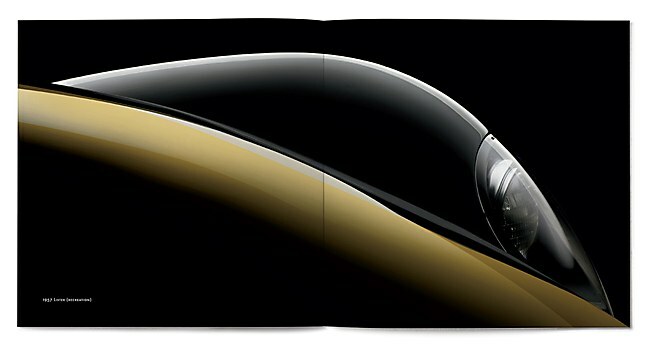 Our main concern was the flow of images, and ensuring that the brands, colors and model years were spread out for good variety. 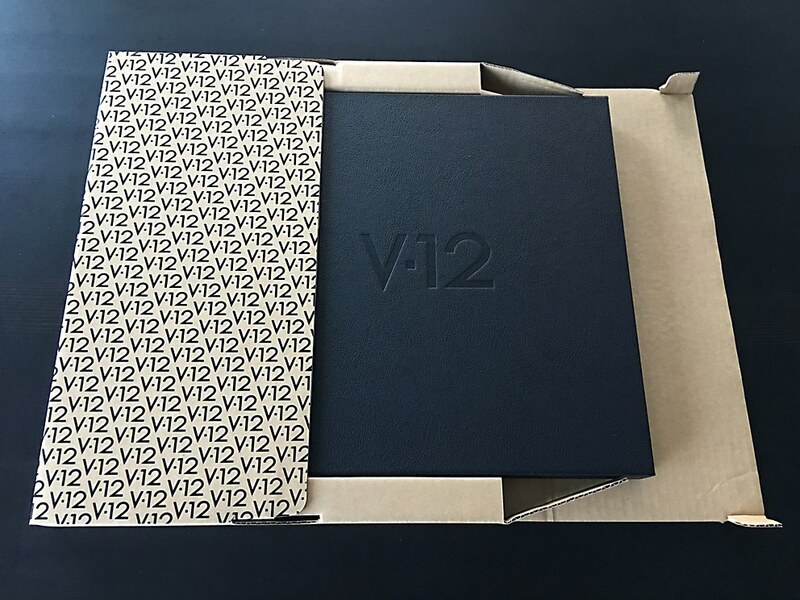 Challenges: Printing offshore was a challenge, but the end product is fantastic, especially the coptic book binding. 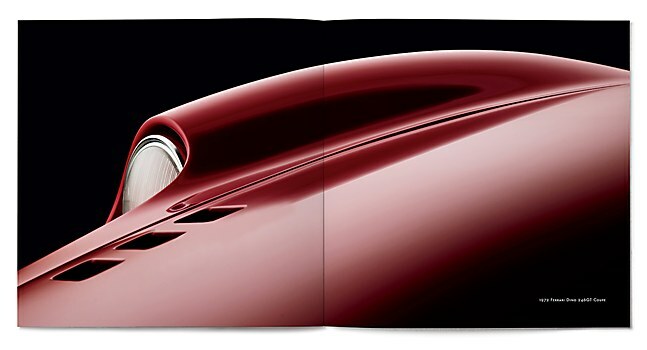 Favorite details: The sewn binding and exposed spine, since we wanted to capture the essence of these meticulous vintage classic cars and also give readers a sense of detail beyond the typical book spine. 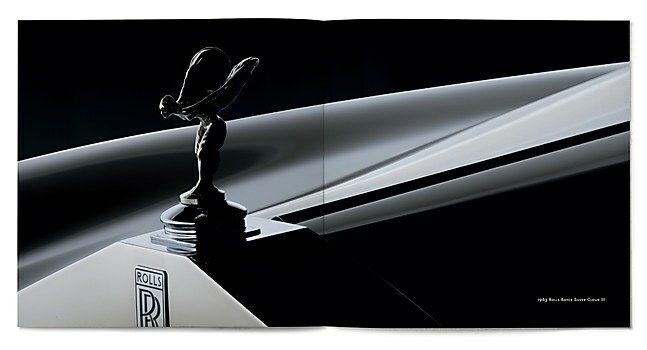 The color and threaded detailing gives the book a distinctive look and experience. 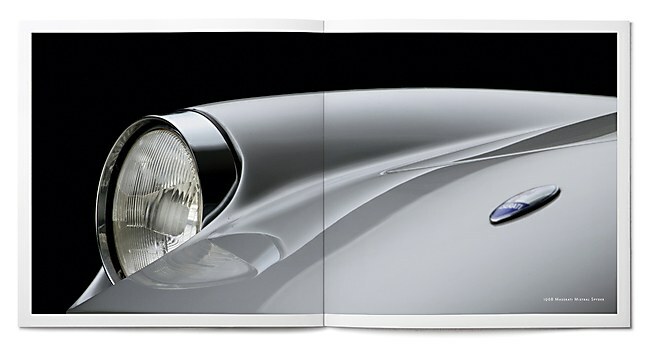 Visual influences: Books from previous projects gave us the confidence to suggest the exposed spine binding, knowing that the reader experience and the showcasing of the car photography would be as dramatic as the images. 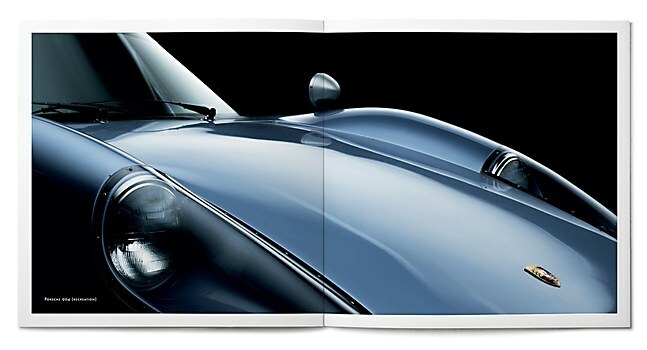 Specific demands: We felt compelled to maximize the visual nature of the spreads to give readers the fullest appreciation, not only for the photography but also for the cars themselves. 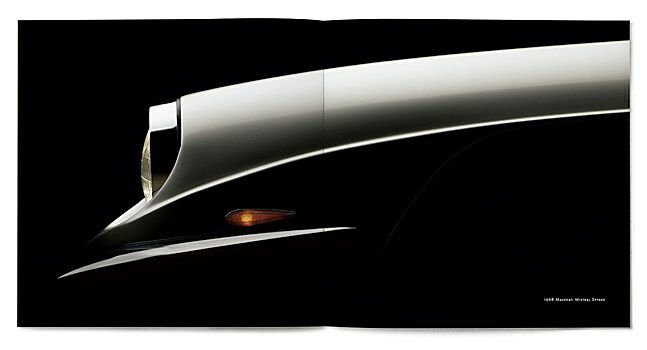 That was easy to accomplish by using sizes and spreads in vibrant colors and dramatic black shadows. 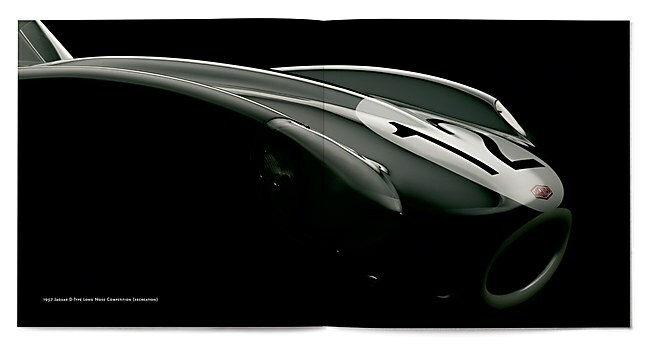 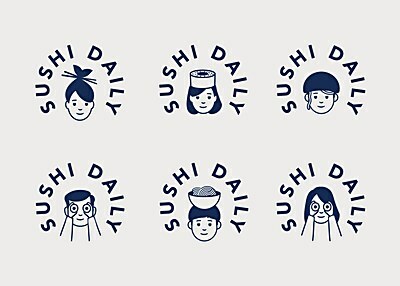 We just had to allow for the total ink densities in the black areas, which was a challenge due to the amount of imagery. 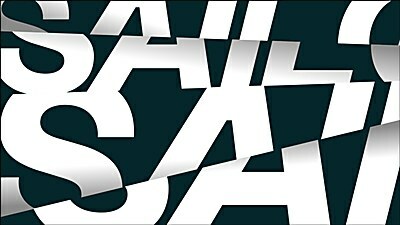 Dazzling patterns and bold typography redefine sailing in GBH’s identity for sports league SailGP. 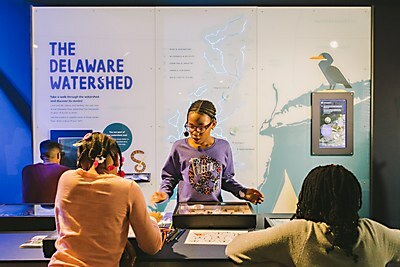 Visitors can explore the beauty and science of the Delaware River Watershed in the Independence Seaport Museum’s newest exhibit.